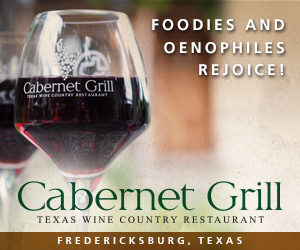 Elizabeth Rodriguez, Wine Director of Cabernet Grill, wants everyone to know there was a time that no one believed the Texas wine industry would make it. 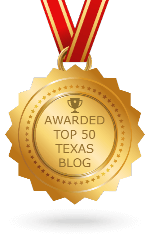 They are proud to be the first restaurant leading the way featuring all Texas wines and wants us to know that they are proving the doubters wrong, one glass at a time. 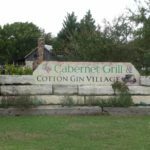 About 75 miles from Austin, there is a restaurant in Fredericksburg that has been named as one of America’s 100 Best Wine Restaurants for 2018. 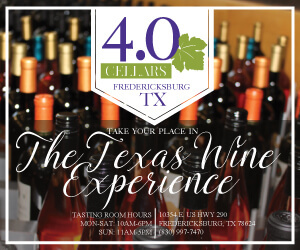 Fredericksburg is in the Texas Hill Country and is well known for its wineries as well as local produce including peaches. 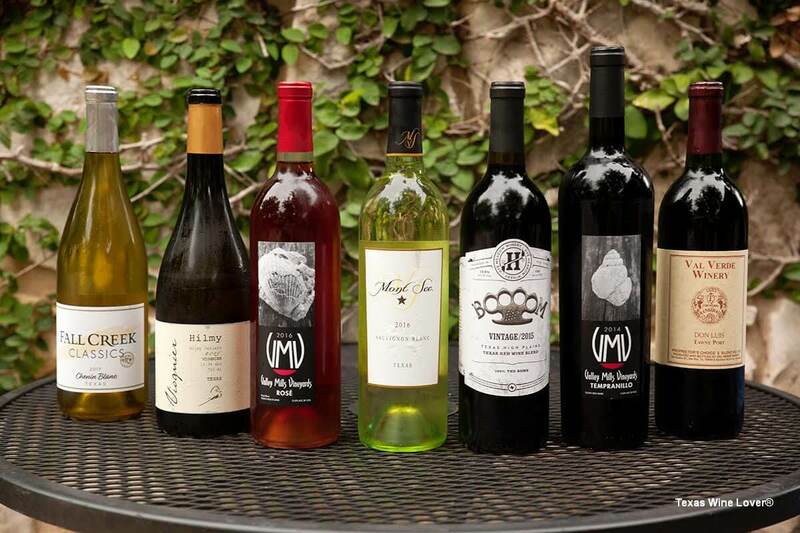 For many years, there has been a growing thirst for Texas wines and the Texas wine industry is delivering. 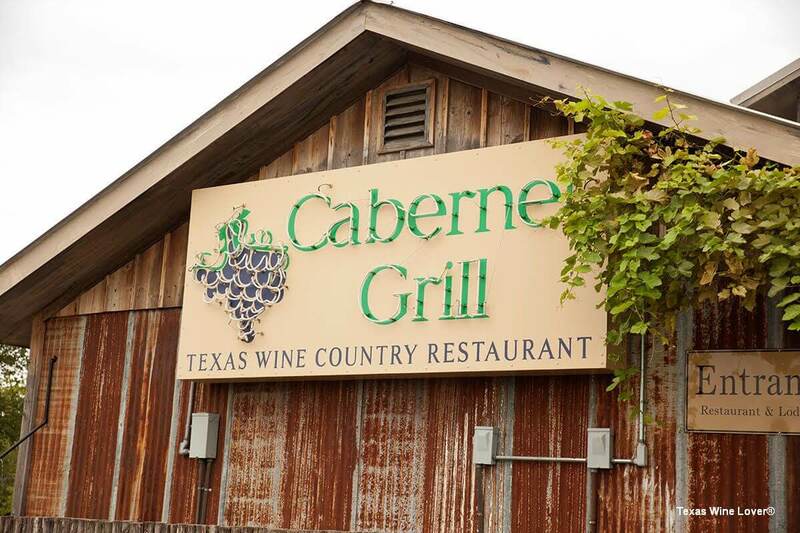 This genius decision to be the first restaurant to serve local foods paired with local wines may just be the key ingredient to watch Texas wines sprint to the front and center. 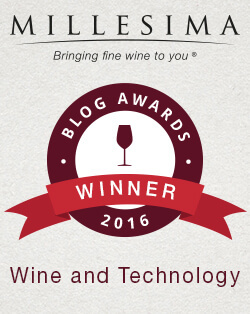 Cabernet Grill just may have the winning combination and here’s why. Chef and owner Ross Burtwell made two pinnacle decisions that turned out to be a winning collaboration. One was to change his wine menu to all Texas wines, and the other was to make Elizabeth Rodriguez the Wine Director. 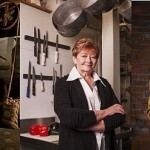 Elizabeth has played a big role in bringing Texas wines to the front and center, educating their guests with locally inspired perfectly paired dishes prepared by Executive Chef Ross Burtwell. Call it happenstance or coincidence, a storm created a life changing opportunity for Elizabeth Rodriguez. Elizabeth took Cabernet Grill by a storm. Literally. Elizabeth was born in San Miguel de Allende, Mexico. She attended the School of Tourism Program, and at age 15 moved with her family to Fredericksburg. Elizabeth had been hired to clean tables at the restaurant. There was a particularly bad storm in Stonewall (a nearby town where employees lived) preventing several of the restaurant employees from getting in to work in Fredericksburg that particular day. Elizabeth was asked to serve tables that day and even though she was a bit timid and didn’t know the language well, she did so. They apparently were impressed because she was asked to continue serving. At that time, she only knew red, white, and rosé and was a bit unsure, but she did it anyway. 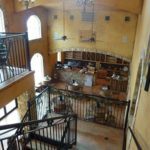 Ross quickly recognized her potential, natural ability, and combined with her growing knowledge of food, he realized he had a vision for his restaurant; the synergy with the growing Texas wine industry and the connection to locally grown food. 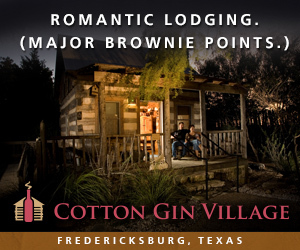 He changed his menu to all Texas wines and collaborated with and included Elizabeth on all of the tastings and selections for the restaurant. 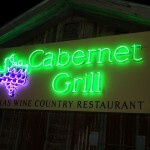 At first, he got grief about serving Texas wines, and admittedly the selections were limited. Realizing her abilities, Ross sent her to Napa to a week long course to study under Karen MacNeil, an awarding winning wine writer, authority on wine, and author of The Wine Bible. After that, Ross asked her to be the Wine Director in 2015. 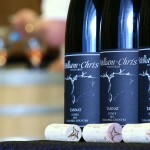 Initially, just a few wineries were represented on the wine menu. 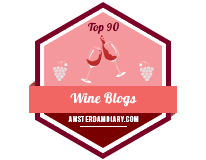 Now the list has over 40 wineries represented and over 100 wines on the list. 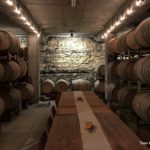 She visits the wineries as well as meeting with the winery representatives meticulously tasting through the wines and selecting the wines for the menu that will best pair with the chef’s locally sourced cuisine, as well as the pricing and style making it accessible to customers. 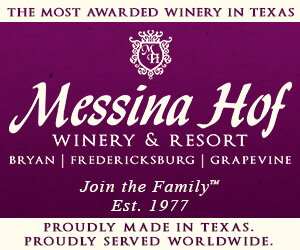 Every vintage is different, and they understand that they may have to supplement with grapes from other areas, but for the most part they serve 100% Texas grown. 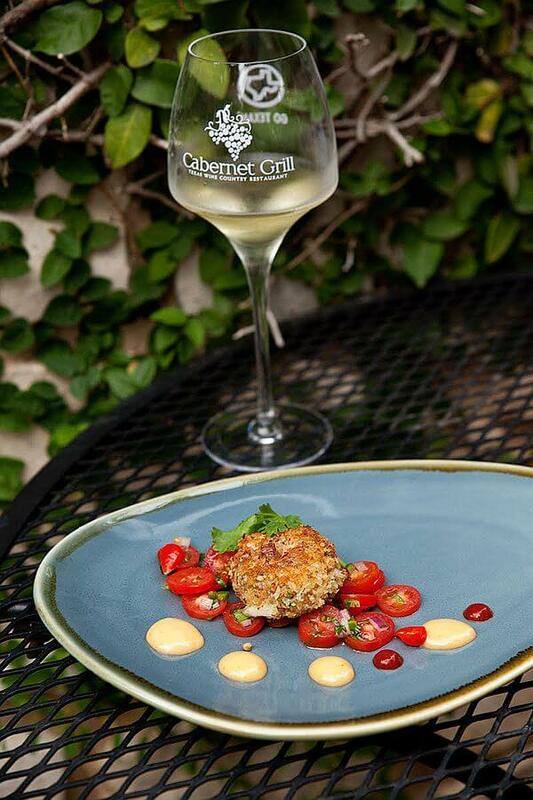 Pairing locally inspired ingredients with local wines is a winning combination. Chef Ross Burtwell’s stellar menu features local meat and seasonal ingredients from local farmers markets including local cheeses and produce. 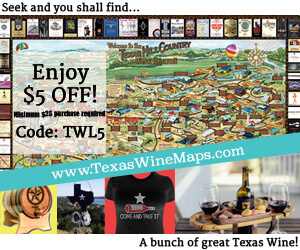 This is truly a Texas wine and food pairing experience not to be missed. 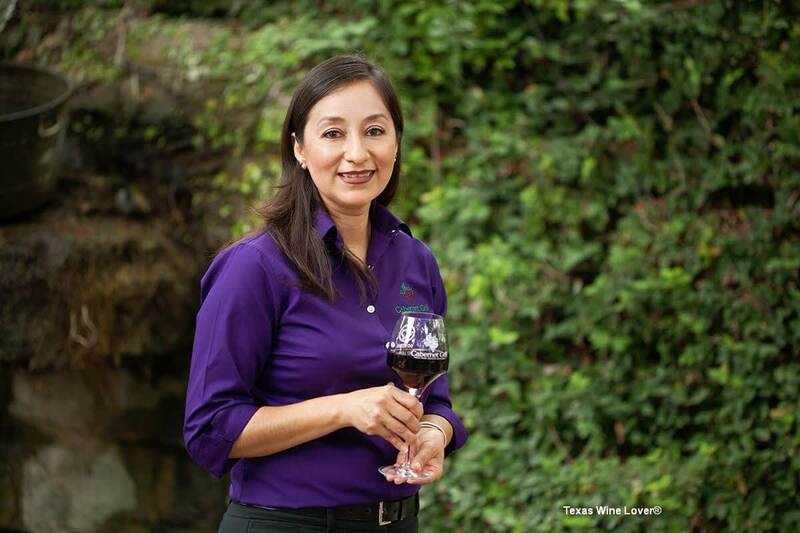 How lucky the Texas wine industry is to have Elizabeth leading the way. Elizabeth is a sweet, quiet yet strong, driven woman with confidence. Our server said that she has grit. She has created a position that allows her to be diverse and she wears many hats. With the support of her husband and two children, she is dedicated to her career. It’s not just a job, it’s a calling. She is innovative, diligent, and takes time to taste the wine which allows her to master the art of wine and food pairings. One of the hats that Elizabeth wears is training her staff to learn, taste, and know Texas wines. Staff education is important, and the staff is fully trained creating a dining and wine experience, not just a meal. 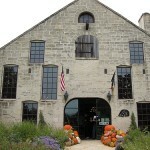 The locally inspired menu and Elizabeth’s expertise have played a big role in bringing the wines to the forefront while educating their guests along the way. 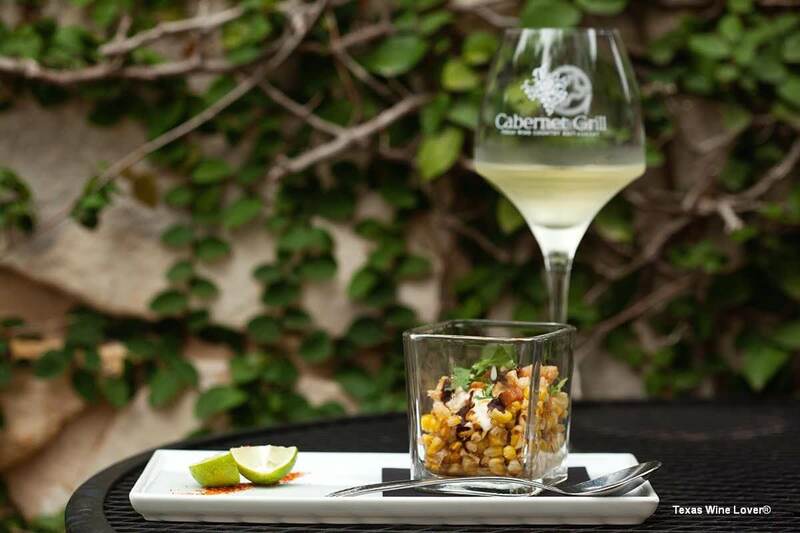 The pairings of local Texas wine and locally inspired dishes highlight the connection between local cuisine and how it pairs with the Texas terroir.